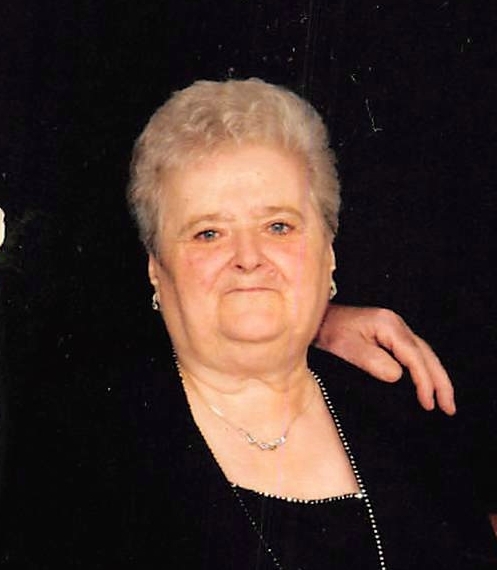 Maria Moraglia, 81 of Hillside, passed away Sunday April 14, at the University Hospital of Newark. Maria was survived by her husband Antonio of 58 years, and her son Nino, and his wife Vennera of Hillside Nj. She will be missed by her two sisters Loretta and Grace, and her brother Nieitolas. Maria was predeceased by her brother Dominick and Oronzo Gisondi. Visiting will be held on Tuesday, 5:00-9:00PM at Krowicki McCracken Funeral Home. Relatives and friends are invited to attend the funeral on Wednesday 9:00 AM at the Krowicki McCracken Funeral Home, 2124 E. Saint George Ave, Linden NJ, 07036.